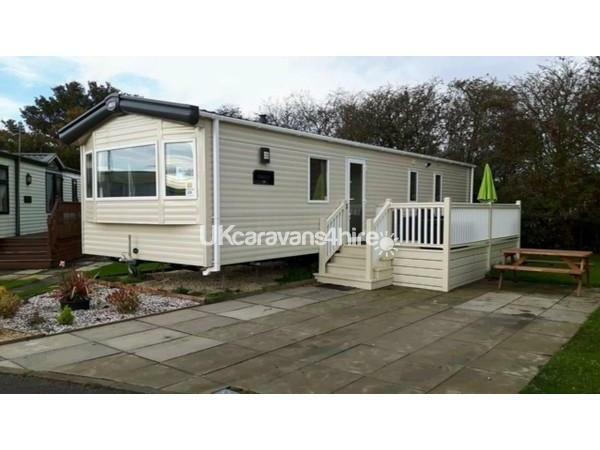 ** Choice of 2 caravans on Beech Grove **. 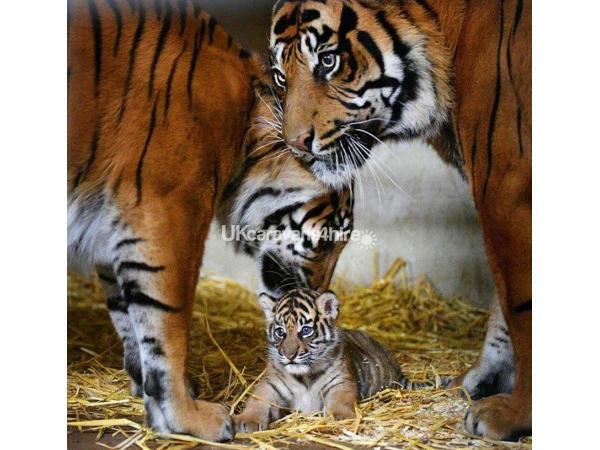 The unlimited access pass give your family unlimited access to Zoo, Theme Park, Leisure Centre 2 pools/slides, Indoor and Outdoor play areas and evening entertainment venue. 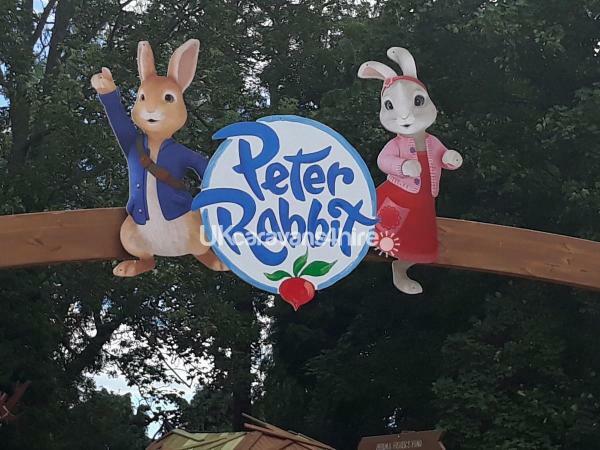 Peter Rabbit Adventure as well as Sea Lion and Bird shows are available during the day. 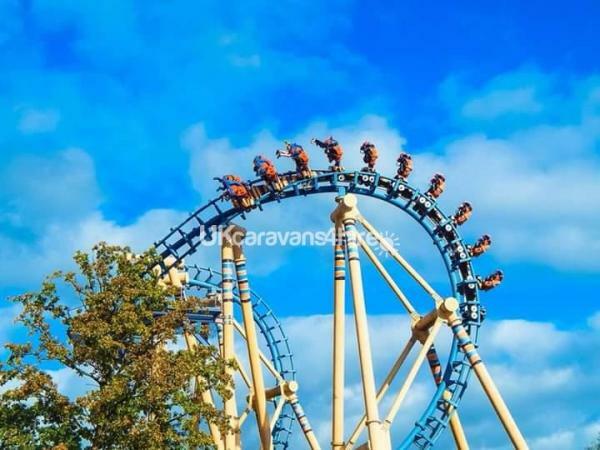 We have not long returned from our family weekend at Flamingo Land. We couldn’t ask for anything more. 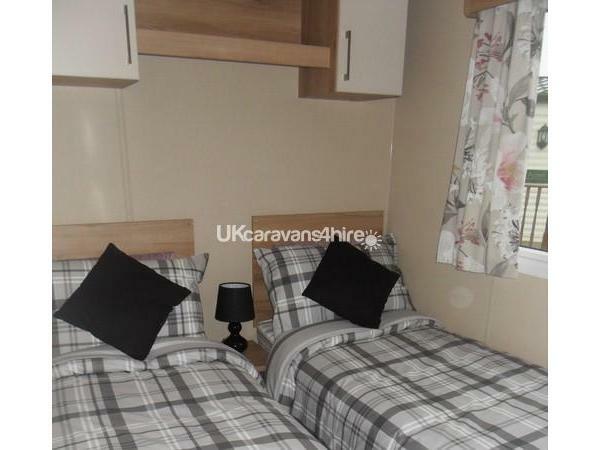 The caravan was spotless and has everything you need for a family holiday. The owners offered a fantastic service and booking was so easy. We would definitely return again and would highly recommend. Thank you again for helping us make our weekend a great one. Just noticed bond now back in my account!…that was fast so thanks! We all had a ball and the caravan was superb. Will definitely be booking with you again. The caravan was lovely we’re hoping to book up again with you for next year? A lovely clean spacious caravan. Home from home kitchen utensils and cooking trays . Outside space good furniture. 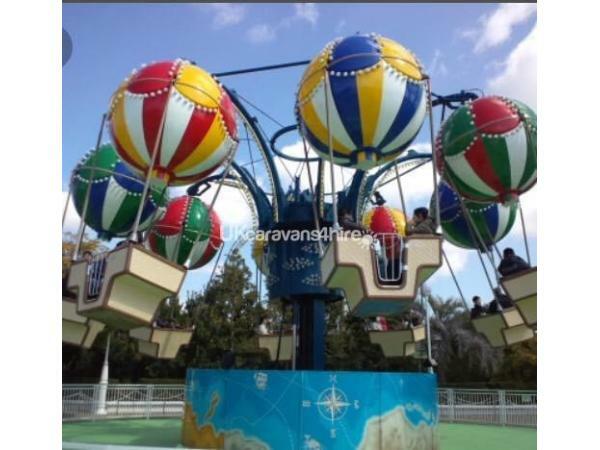 Close to theme park . Excellent communication and deposit returned quickly. Highly recommend this holiday home . Thanks so much, Jayne. Hope to hear from you again sometime. 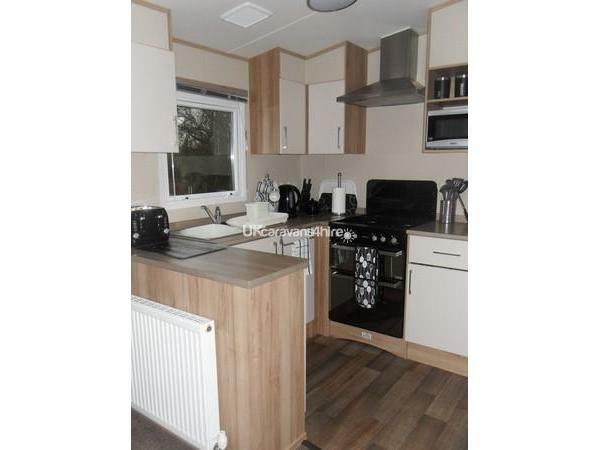 A superbly equipped caravan with a lovely additional decking area only a couple of minutes walk from all the action in the park. The owner was excellent replying and sending professional documentation for our stay and I would highly recommend this spotless caravan . Thank you very much for the lovely comments, Kelly, we are so pleased you and your family enjoyed your stay. 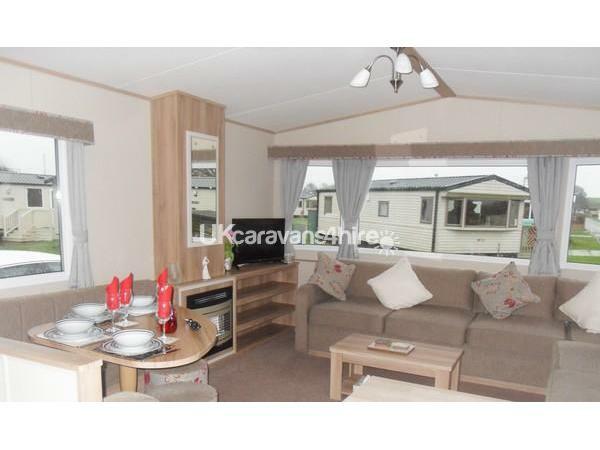 Excellent caravan, very well kept and clean. 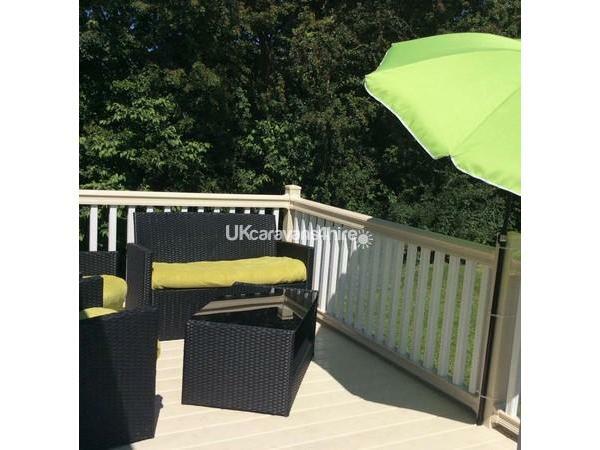 Very spacious and located very close to the theme park/zoo & nightlife. Owners have also been very friendly and helpful with any queries and responded very quickly. Would definitely visit again. We have not long returned from our family weekend at flamingo land. We couldn’t ask for anything more the more. 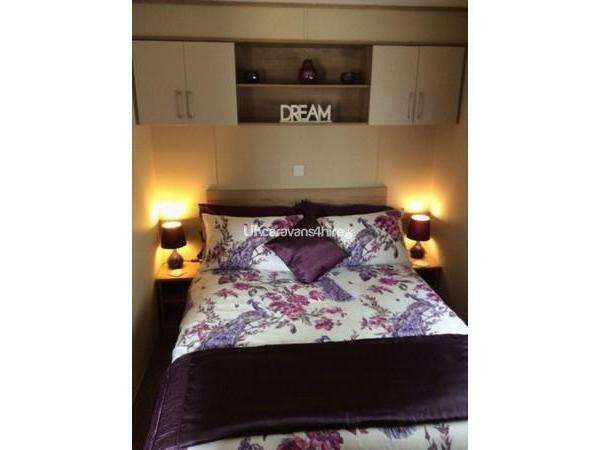 The caravan was spotless and has everything you need for a family holiday. The owners offered a fantastic service and booking was so easy. We would definitely return again and would highly recommend. Thank you again for helping us make our weekend a great one.